Just the same local marketing software overpriced vendors use in-house. Look great online without hiring anyone. Just the same software overpriced vendors use in-house. Look great online without hiring anyone. 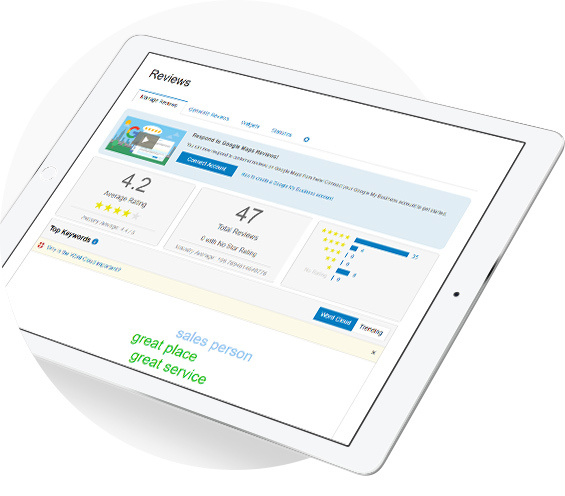 Make online reputation simple by giving customers the shortest path to 5 stars. 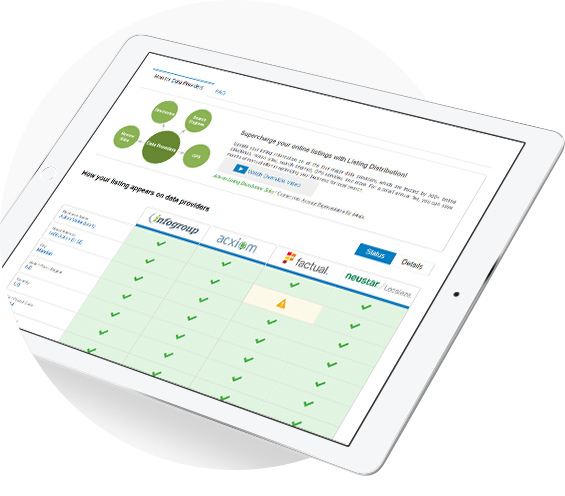 Receive alerts and respond to all reviews from one login. 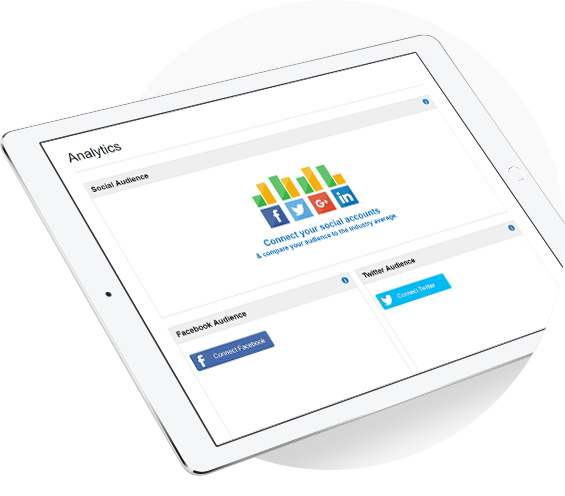 Make social media simple by creating, scheduling, posting, and responding to all of the important social channels from one login. Make local SEO simple by publishing your business information to over 300 online directory listings and manage from one login.